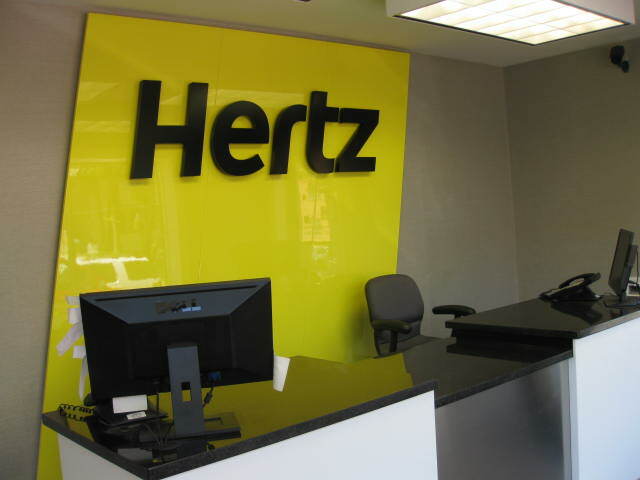 Hertz Car and Truck Renting and Leasing is a Hertz Licensee located in Passaic and Clifton NJ. We are a family owned, third generation company that has been providing quality service to our customers in Northern New Jersey since 1951. Whether it's offering complimentary transportation to and from body shops or customization of a Full Service Truck Lease, we strive to offer the best customer service in our business. Our goal is to form a relationship that is built on trust and customer satisfaction. Come visit our newly renovated office!! Click here to reserve a car.